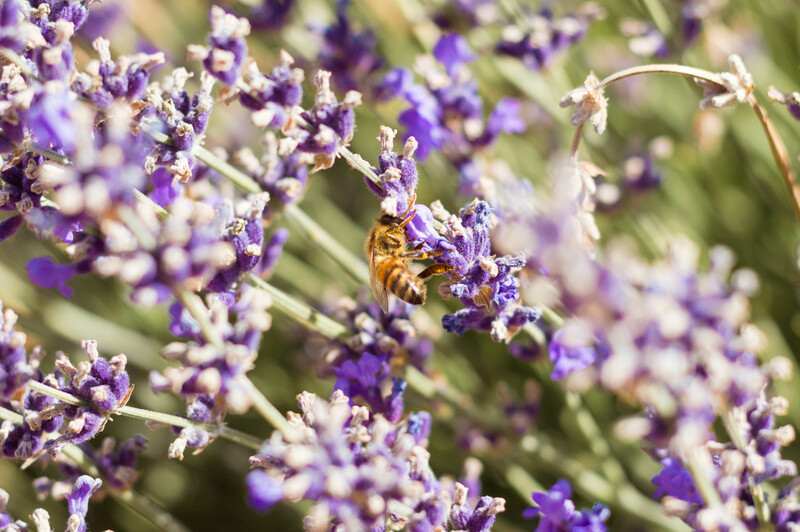 Bees N Blooms lavender farm in Sonoma County features California's largest labyrinth. Lying below Taylor Mountain on the site of a former cattle ranch, Bees N Blooms offers stunning vistas of Sonoma County’s Santa Rosa Plain. 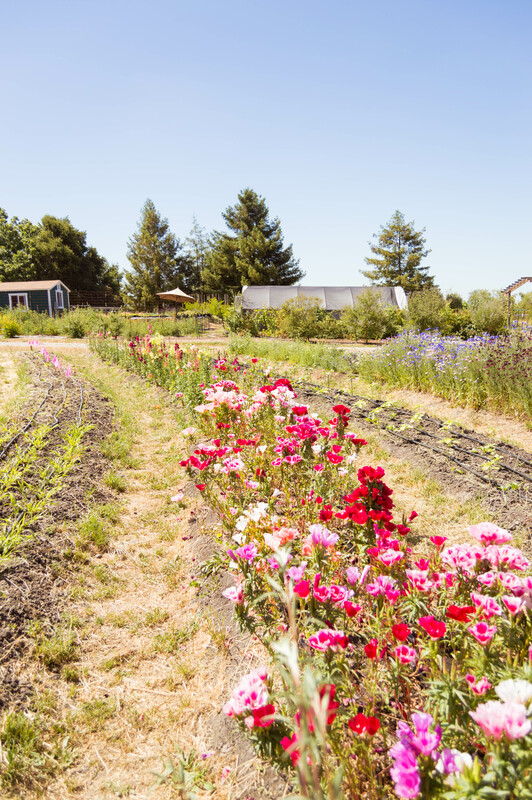 This 11-acre certified organic farm, which has put aside a portion of its land as a wildlife habitat, grows lavender, flowers, and drought-tolerant trees; supports 13 beehives; and produces products that include honey, lavender, cut flowers, vegetables, and plant starts. And that’s not all. Birds N Bees is home to California’s largest labyrinth. 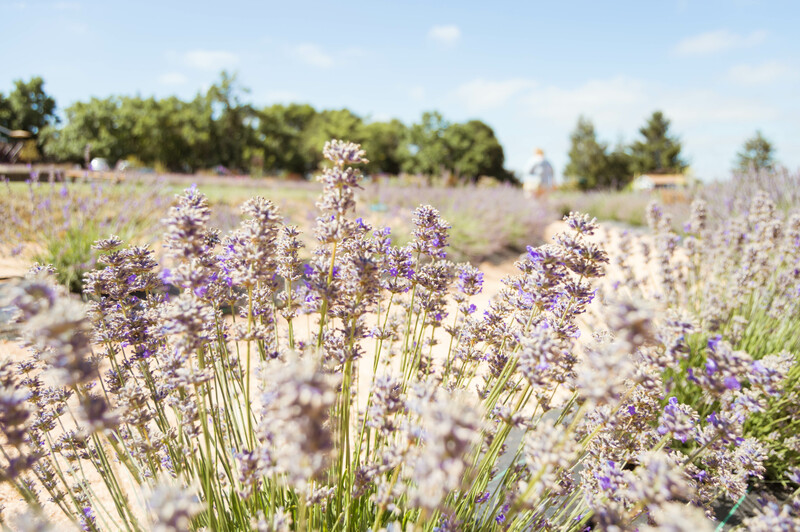 Recently opened, the labyrinth is planted with eight distinct varieties of lavender (more than 900 individual plants). 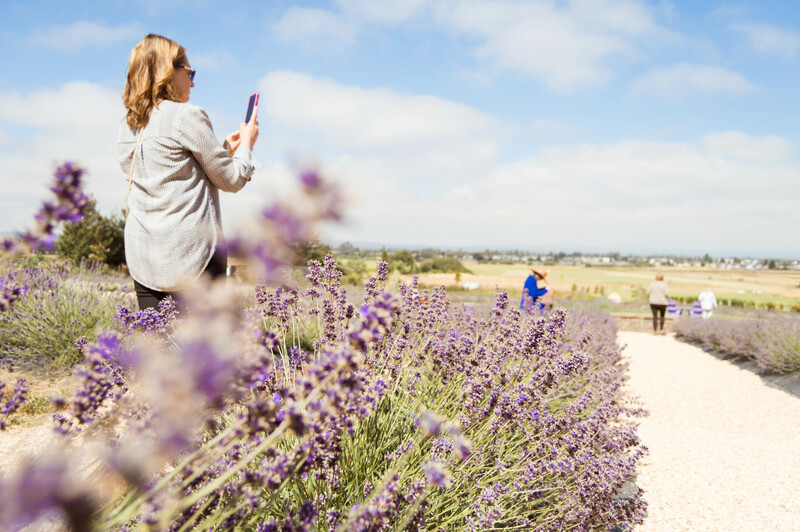 As you wend your way around the half-mile lavender-scented pathway, you’ll spot butterflies hovering and hummingbirds darting, hear the buzz of bees and the joyous music of songbirds. It’s a beautiful, calming, restorative experience. A great deal of thought, time, and effort has gone into creating Bees N Blooms as a pollinator-friendly, environmentally-sensitive haven for plants, birds, insects, humans, and other animals (the resident duck family is great fun to watch and helps provide pest control). Aug. 9-12, 11 a.m. to 3 p.m. (4 p.m. on weekend days); peak tomato and pepper harvest. Aug. 23-24, 11 a.m. to 3 p.m.; peak tomato and pepper harvest. Be sure to check the website before you come, to ensure that the farm will be open.